This is me Sarah mum of 3: Can we take photos in school - and Should we? Can we take photos in school - and Should we? This is for many, the last week of term, the week that school children everywhere celebrate the upcoming summer break. 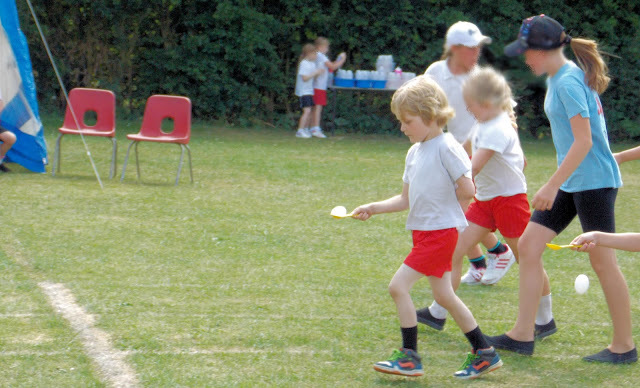 Schools are active with fetes, performances and sports days. 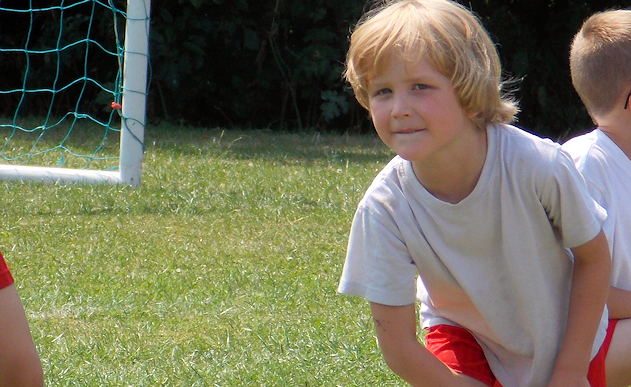 For children everywhere this time of the school year is the most fun, the bits they will always remember. 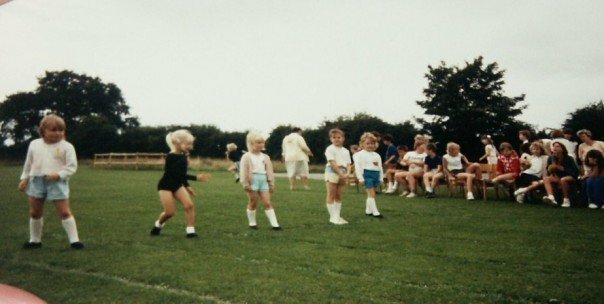 I remember my schools sports days, I remember my school productions and it makes me smile when I look back at those photos. Obviously when I was in school photographs were on films, sent to be printed out and returned in envelopes, but my mum happily passed them around friends, family and anyone who would like to take a look. And so very often I hear of school saying 'NO PHOTOS!' they say they will record the performance and maybe sell copies, or they might take photos on the promise to distribute them after the performance, but this often results in families not having the photos to remember these times of our childrens childhood. These times which will be long standing memories. What harm does a photo do, I am sure not many of my old school friends are going to be too devastated to see this old photo crop up on my blog here now 25 years later? and I am so pleased my mum was allowed to take this, and it is a shame to think many people no longer are allowed to capture these moments. 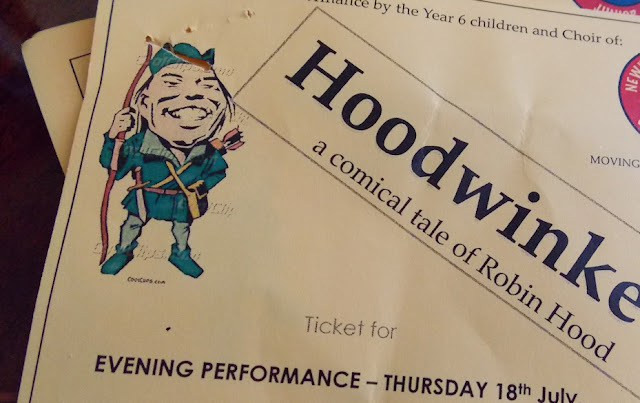 I therefore was pleasantly surprised to attend my sons leavers performance of Robin Hood last night and find a letter attached to the seat stating photos are welcomed, infact ENCOURAGED. The headmaster went on to say it is a myth that photographing children is not allowed in school. There is simply no reason to NOT take photos, in fact please DO take photos this is an important moment in your childrens lives, one they hopefully are proud of and one that won't happen again. Lets store those memories. 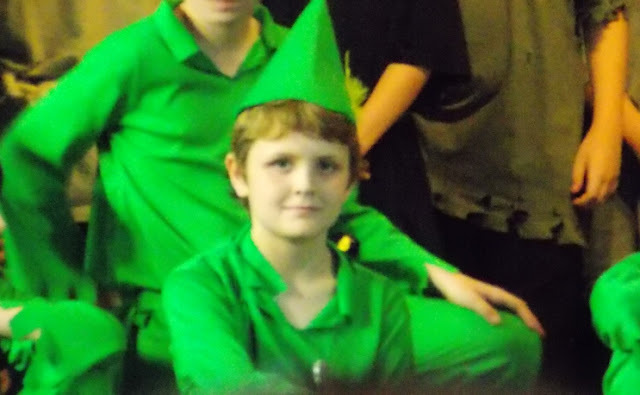 I am so very pleased that I have film footage of Jake and his friends in a performance that was in all aspects amazing, and am very proud of the children and the school for pulling it all together. It was a real performance the children could feel proud off, the first the school has put on in a long long time. all thanks to the headmaster who didn't take the easy option of not bothering, assuming it would be too much trouble, maybe the children wouldn't be any good.. no, he persevered, stuck at it, and taught the children to stand tall and embrace the stage. He held firm in his vision of a great play and with his backing support and encouragement the children did the school proud. All the children and staff have obviously worked extremely hard to make it all come together. With many of the children who had never done anything like this before, each child in year 6 had a part and every one of them acted brilliantly, I am certain it will have helped them with confidence for their move to senior school, it would have been terribly sad not to have at least one photo to keep as a memory of this, and show family who couldn't attend. 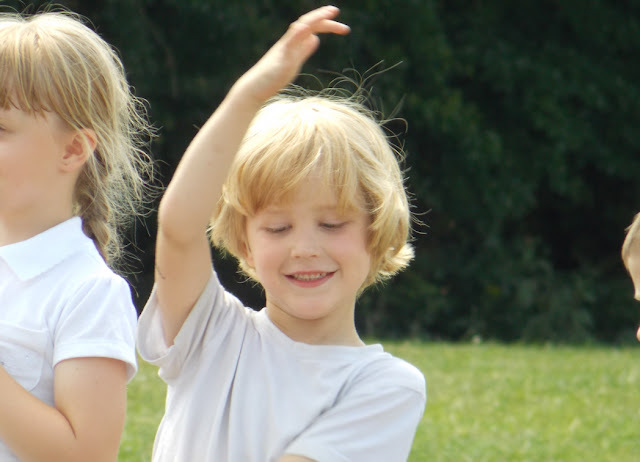 I am also pleased to have photos of my youngest who this week celebrated his sports day, the first proper sports day thanks to the British weather preventing previous years activities. I am proud to have that moment that he stormed ahead in the egg and spoon race captured to share with him in years to come. these are moments we won't get again, yes we can store memories in our heads, but photos are special, they are amazing and I am so thankful our school understand that. I read a blog where a child has been adopted from a very problematic background. They cannot risk his photo being shared on social forums as his location must be kept secret. The school bans photography but at the end of a performance they whisk the child away and pose for photos. It's not the same as capturing the actual moment but it's a compromise that everyone agrees to under the circumstances. Apart from this type of example I agree with you completely. yes for child protection issues it makes sence, its such a shame that its bec ome almost the normal line of thought to not photograph children in schools, even if the school themselves don't mind, many parents now feel they shouldn't anyway. I guess its the sharing more than the taking thats the problem which comes with the ever increasing social media platforms doesn't it.